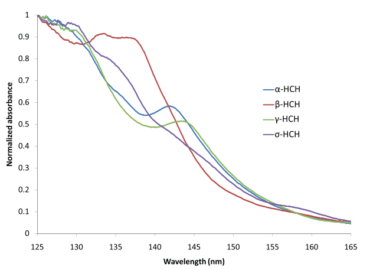 This ISCC and GCxGC 2016 poster shows how GC-VUV can quickly screen for MOSH and MOAH in consumer products. 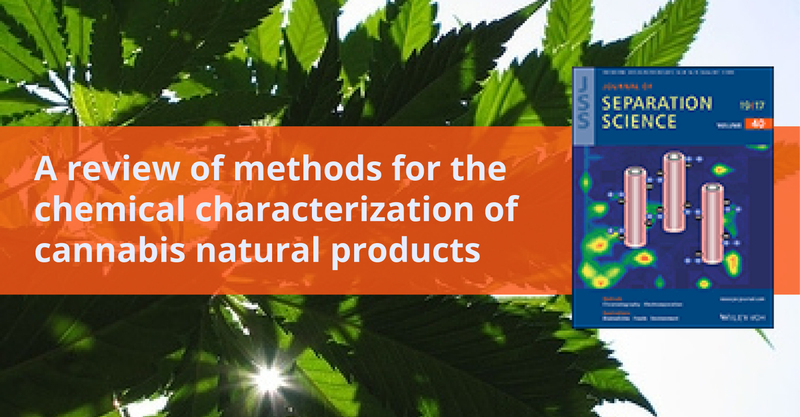 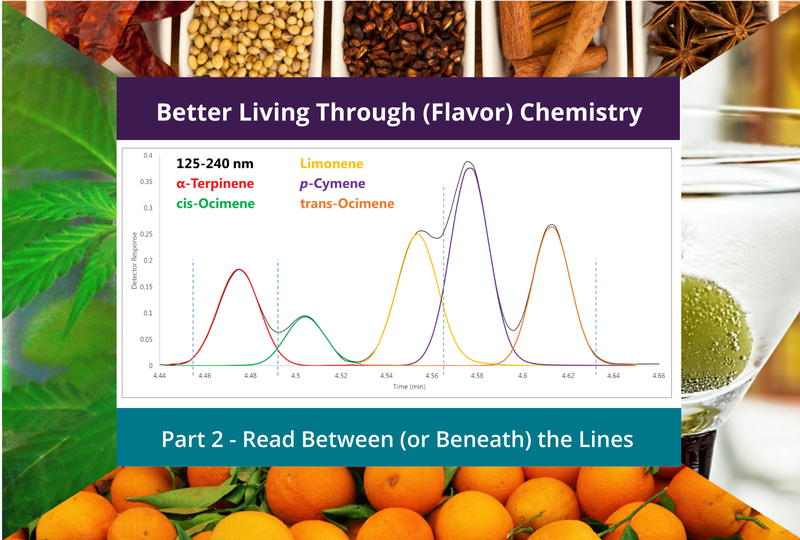 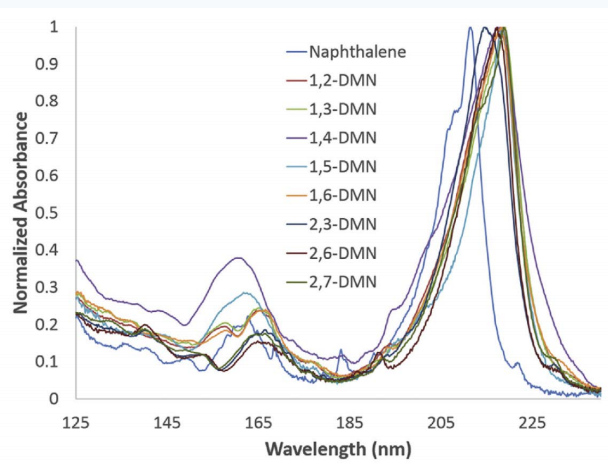 This review demonstrates how GC-VUV is an effective tool for terpene isomer analysis in cannabis natural products and differentiating terpene isomers. 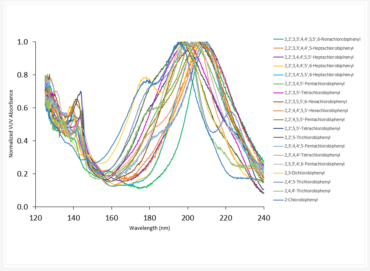 VUV spectra enable a fast GC method with resolved coeluting peaks.